The 2017 grape harvest has yet to end but an early season balances could be made. A lack of rainfall has particularly affected Italy in 2017. No rainfalls over the winter to increase the natural water reserves and no summer downpours to let the plants breathe. In 2017, Italy had experienced one of its hottest summer, characterized by constant dry temperatures and scarce rainfalls especially in summer months. 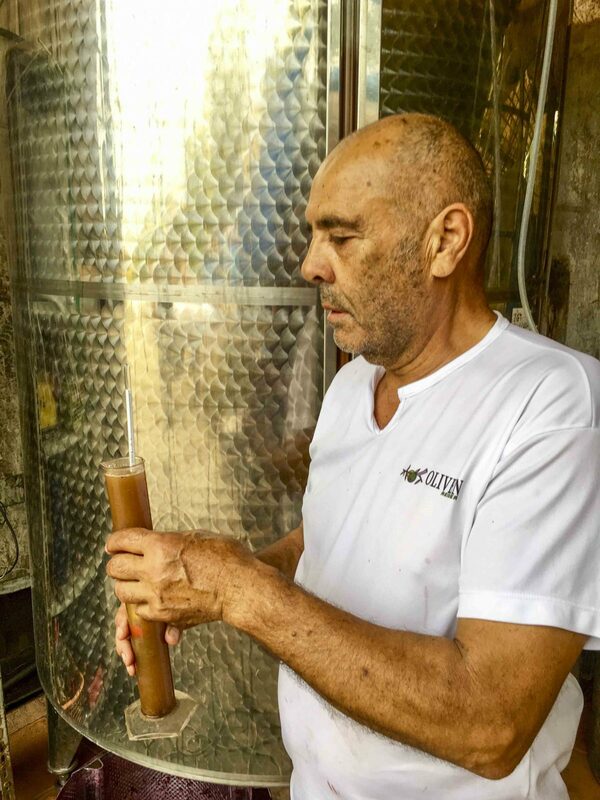 This had also influenced the growth of grapevines and its ripening process. 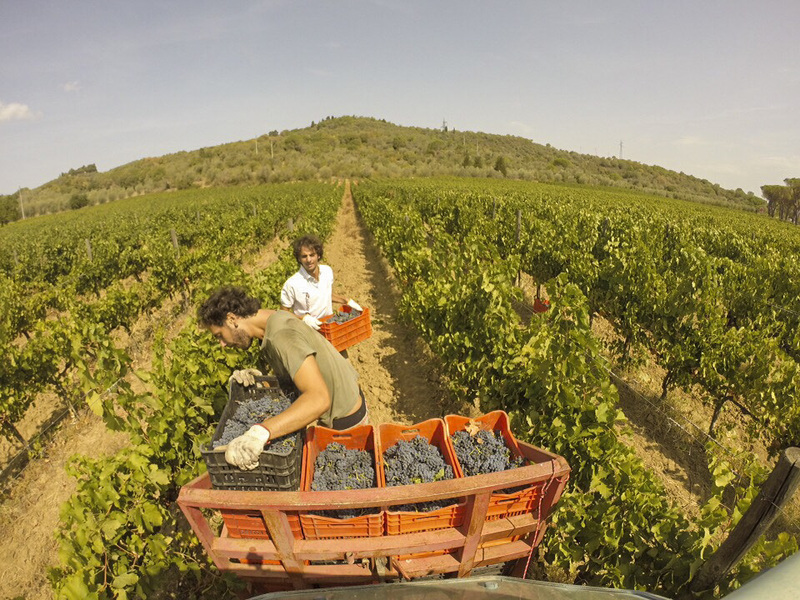 In Tuscany, most of the vintners forced to harvest crops early due to sultry summer . 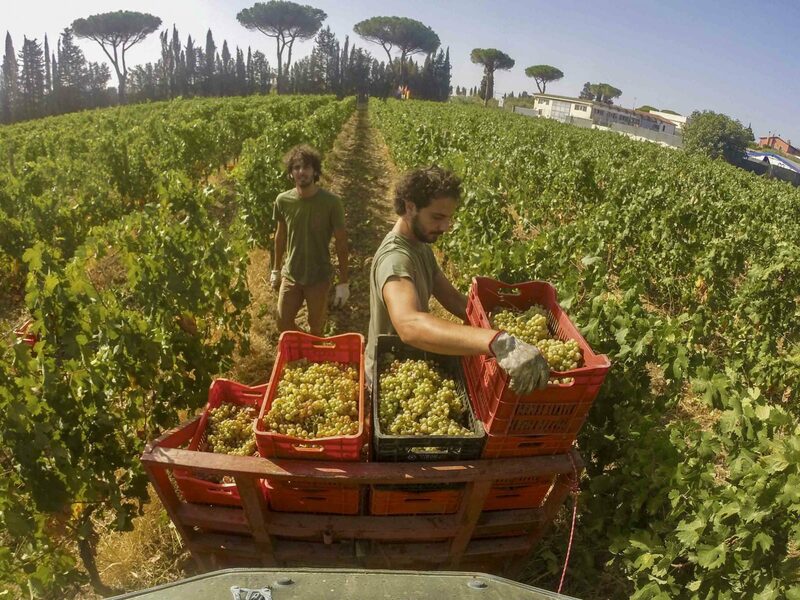 These particular weather conditions caused an obvious decrease in grape production, which in the Val di Cornia – Suvereto area is about 30%. 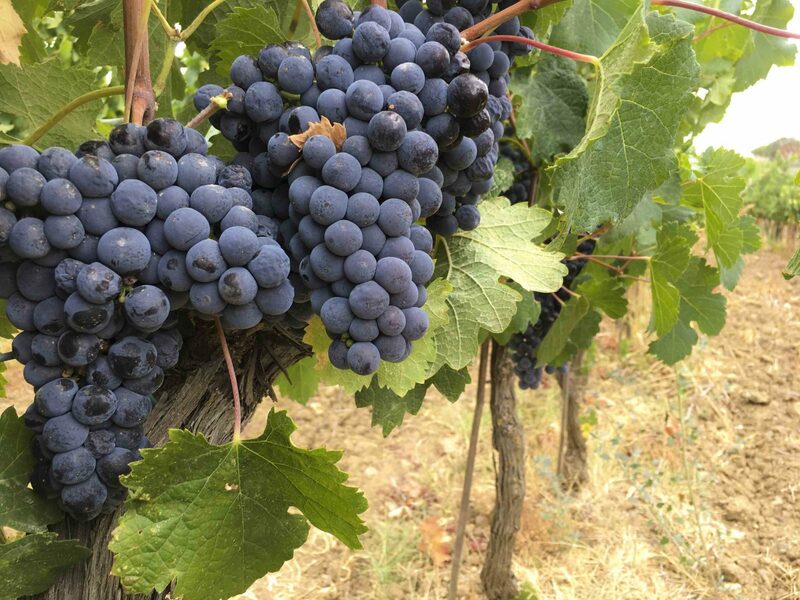 The grape yield estimation presented by the Union of Italian Wines (UIV) and by the Ismea foresees a loss of 26.1%, with higher peaks in Valle d’Aosta (-32.5%), in the south-central Italy and in the islands: Toscana -32.5%, Umbria -35%, Lazio -32.5%, Abruzzo -30%, Puglia – 30%, Basilicata -32%, Sicilia -35%, and Sardegna -35% . Not only bad news from 2017 grape harvest: low humidity and high temperatures produced robust and high quality grapes. Merlot grape varietal was the first to be harvested, and later Vermentino. 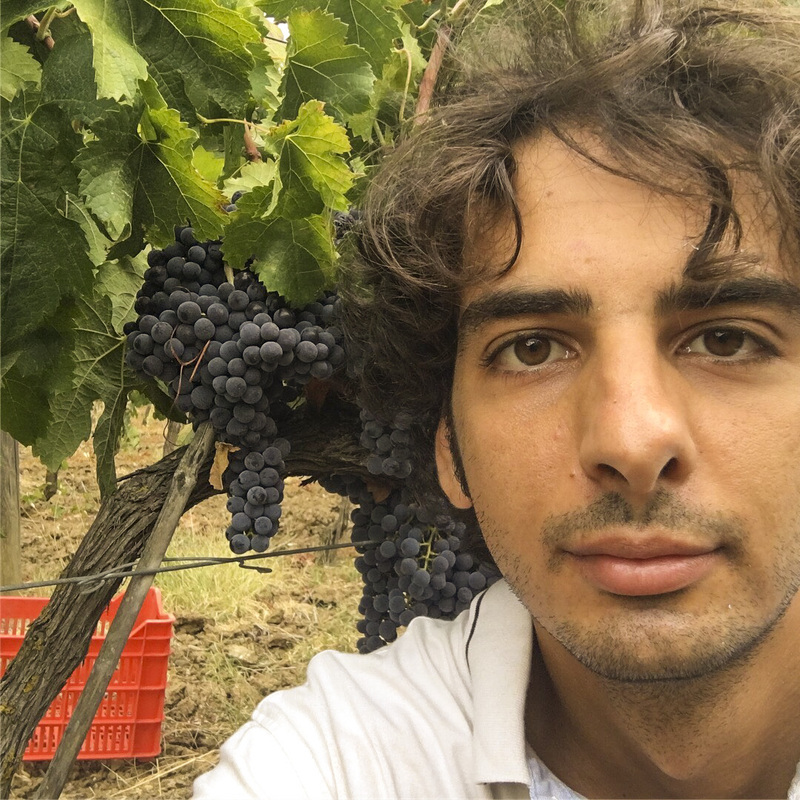 After some weeks we hand-picked the Sangiovese, one of the most exciting wines in the last years! We have only a few weeks left to the end of the grape harvest season with our Cabernet. 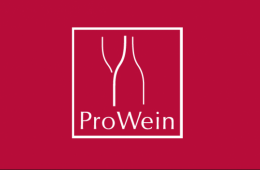 We therefore suggest you to focus on the 2017 grape harvest season and buy one of our wines because you have certainly to store it. 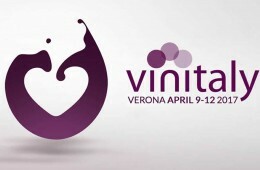 L’Azienda Rigoli sarà presente alla 51ª edizione del salone internazionale del Vino e dei Distillati di Verona (Vinitaly2017) che si terrà dal 9 al 12 aprile. 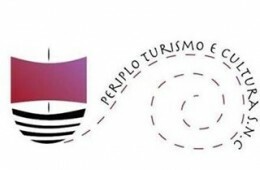 I visitatori del salone possono trovarci al Padiglione 10 Stand d2.Per prenotare un appuntamento potete contattarci 3486002441. Vi aspettiamo!